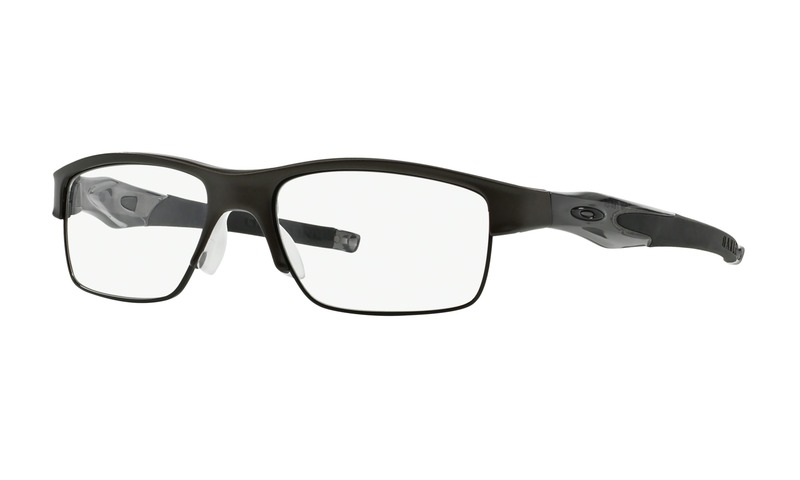 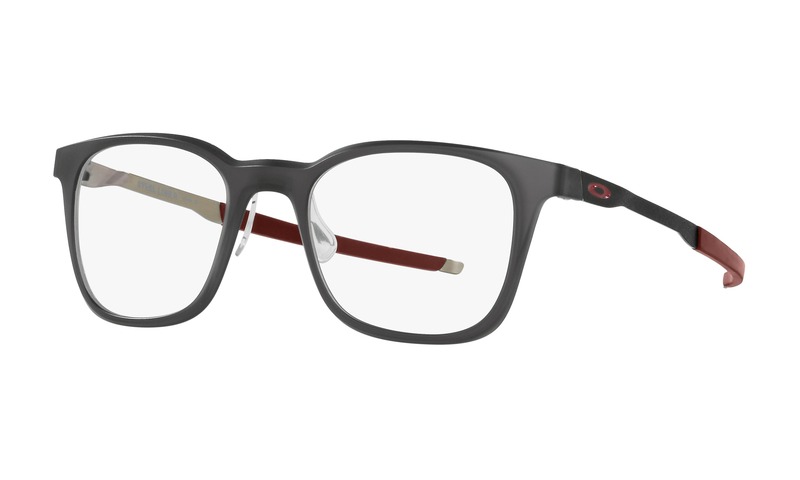 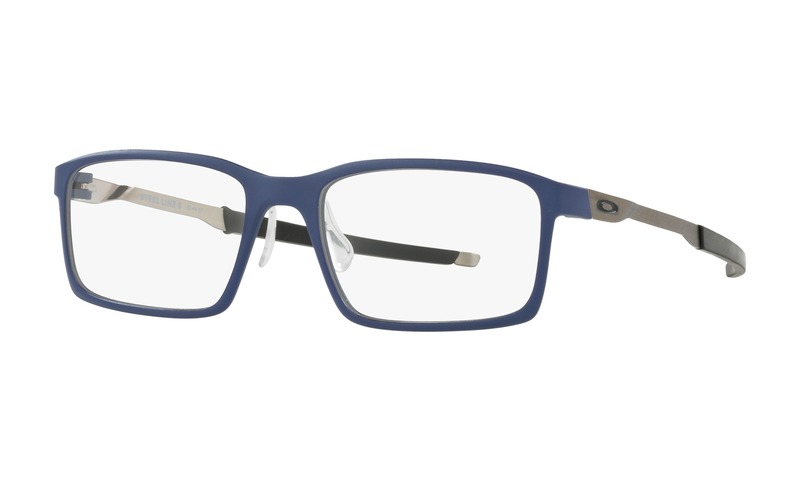 Now is your chance to virtually try on these Oakley Conductor OX3186 0252 Pewter eyeglasses right from your own computer. 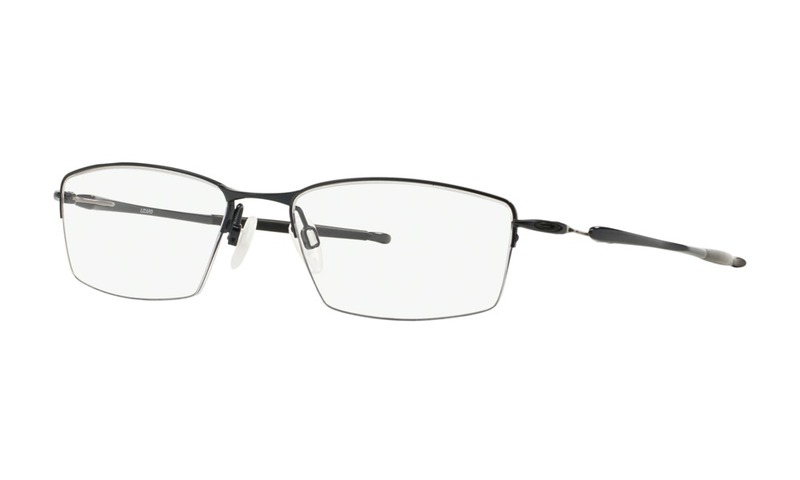 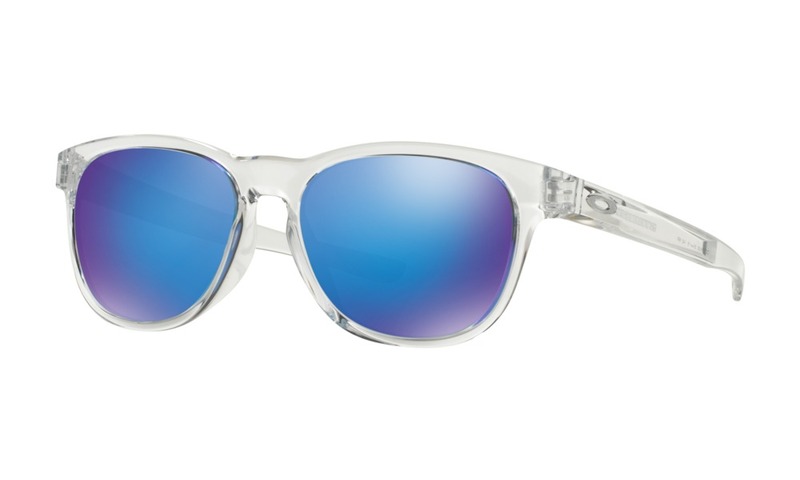 This softened rectangular style has a lightweight C-5™ alloy construction with a satin pewter finish throughout. 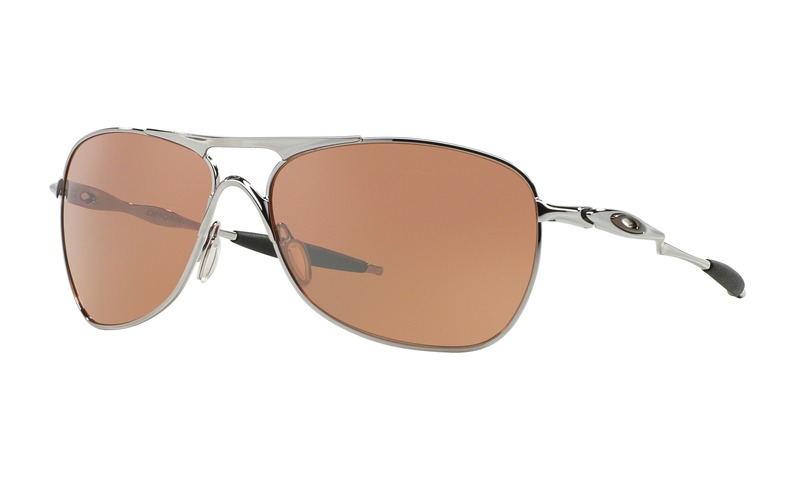 The straight sporty temples feature integrated spring hinges and Unobtainium® earsocks for an adjustable fit and enhanced grip.br/This product is not eligible for discounts or promotions. 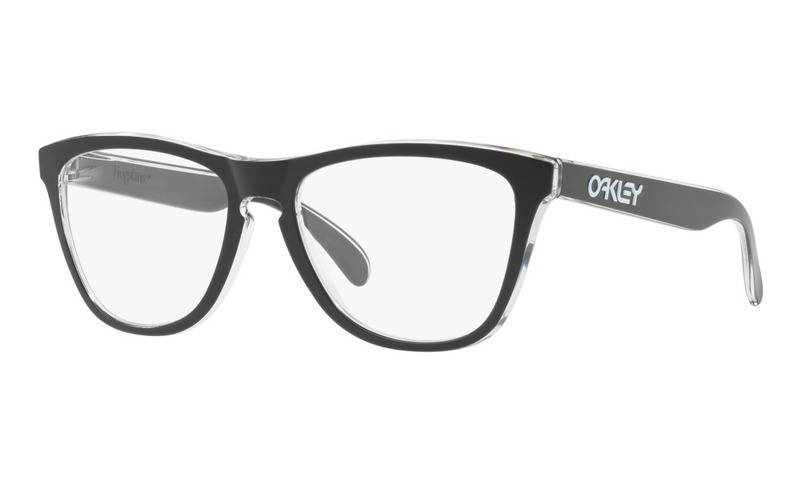 Virtual Try On these Oakley eyeglasses instantly right here on ViewTry.com.